Check out a video on Baptism! 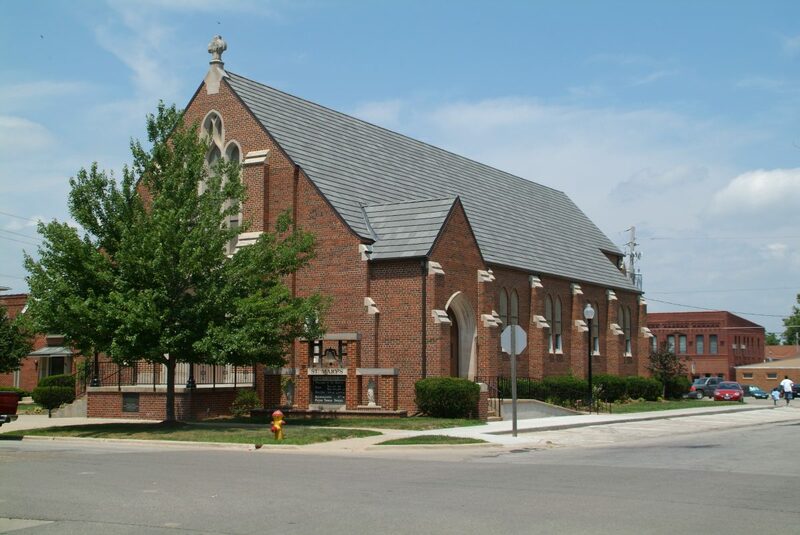 First Penance and First Communion preparation is done through 2nd grade Faith Formation and Sacraments Camp which is held the last week of July each summer. All students who attend Sacraments Camp are required to have completed 2nd grade Faith Formation. 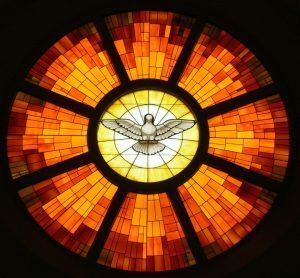 By the Sacrament of Confirmation, we are more perfectly bound to the Church and are enriched with a special strength of the Holy Spirit. Hence, we are, as true witnesses of Christ, more strictly obliged to spread and defend the faith by word and deed. 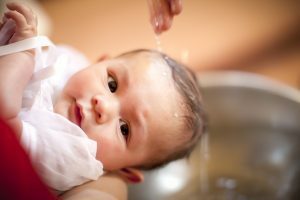 “Confirmation brings an increase and deepening of baptismal grace” (CCC 1303). Check out a video on Confirmation! 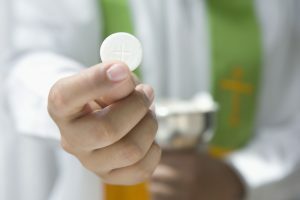 Rite of Christian Initiation is a journey of faith for those individuals who have never been baptized and for adults who have either never been Confirmed in the Catholic Church or would like to join the Catholic Church from another faith tradition. Classes begin in the Fall! 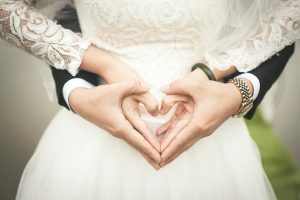 How can I ever express the happiness of a marriage joined by the Church, strengthened by an offering, sealed by a blessing, announced by angels, and ratified by the Father? … How wonderful the bond between two believers, now one in hope, one in desire, one in discipline, one in the same service! They are both children of one Father and servants of the same Master, undivided in spirit and flesh, truly two in one flesh. 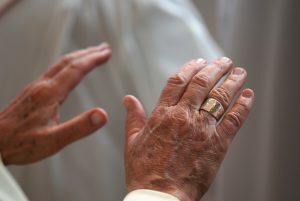 Where the flesh is one, one also is the spirit (Tertullian, Ad uxorem.). Check out a video on Matrimony! 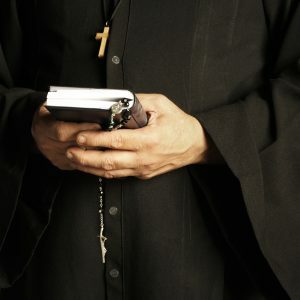 This is a great website that has a lot of information about what vocations is, how to discern, and how to get in touch with others.